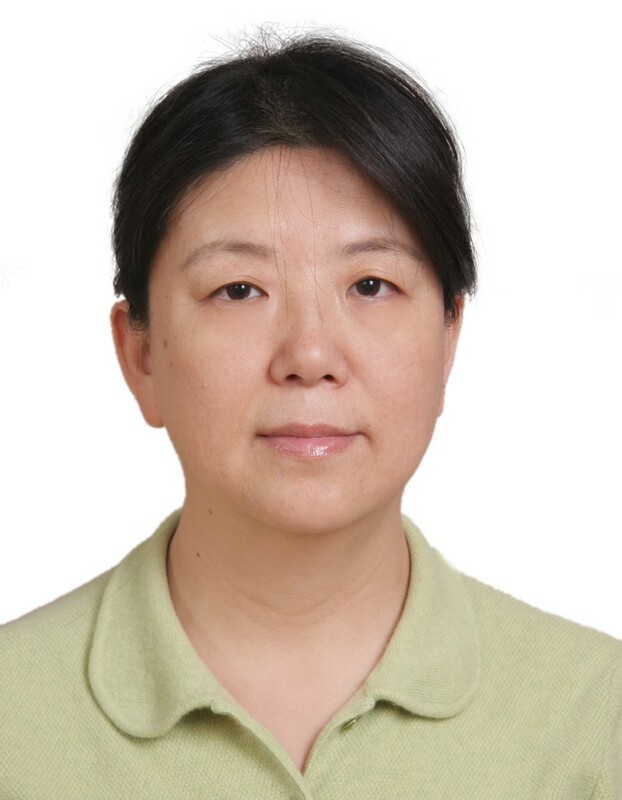 Sun lulu: Chief pharmacist, Professor, master’s tutor, Director of the office of the drug clinical trials, Honorary director of pharmacy department, Capital Medical University affiliated to Beijing Shjitan Hospital. I graduated from the ShenYang Pharmaceutical University in 1982 and worked in hospital pharmacy for 35 years. In 2016, I got the American Medication Therapy Management(MTM) pharmacist qualification certificate and MTM teacher's qualification certificate. Nearly five years, Take the national and the province departmental level scientific research subject 6 items, Chief editor 3 books, The main translation 2 books, The first author and responsibility authors published 98 papers, 3 papers of SCI article, 2 papers of teaching article. Main research direction: The medication therapy management(MTM), Pharmaceutical affairs management.